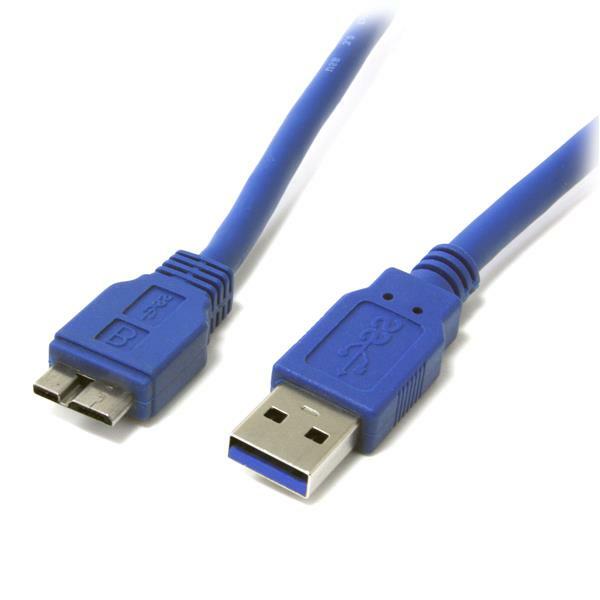 The USB3SAUB3 3-foot SuperSpeed USB 3.0 Cable (A to Micro B) offers a durable, high quality connection that harnesses the full capability of the USB 3.0 standard. 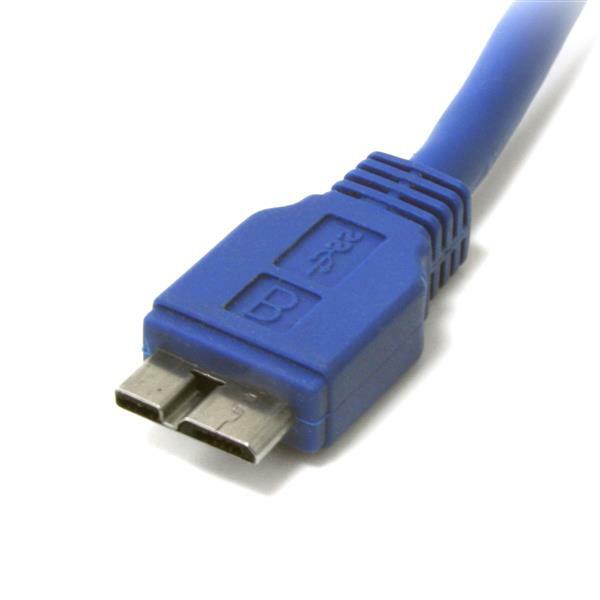 Designed for next-generation SuperSpeed USB device connections, the USB 3.0 A to Micro B cable features high quality Shielded Twisted Pair (STP) construction, helping to prevent electro-magnetic interference and ensuring reliable data communication to provide a quick and easy way to connect to an external storage solution with astounding throughputs of up to 5Gbps (when used with a USB 3.0 host and device). 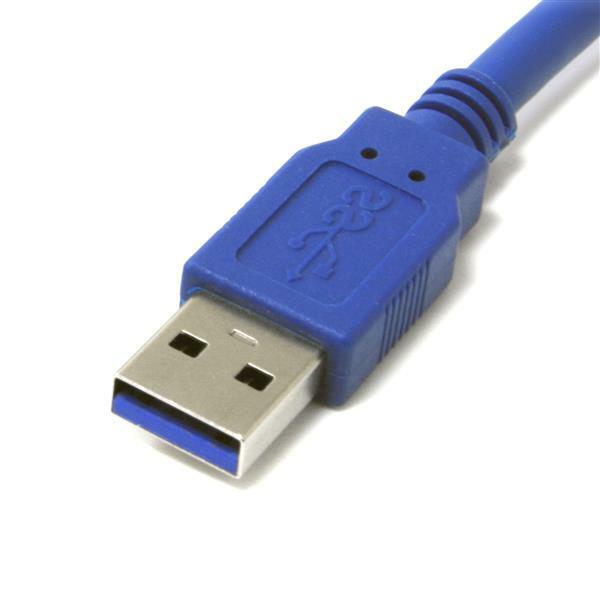 The 3-foot USB 3.0 A to Micro B cable is backed by our Lifetime Warranty, providing guaranteed quality and reliability.